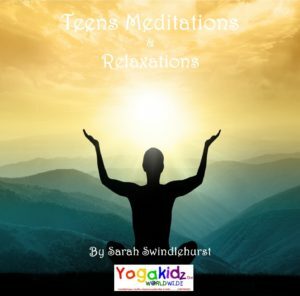 A Downloadable MP3 - Relaxation for ANYTIME you need to Relax (17mins) Created by Sarah Swindlehurst/Mulliner of ’The Yogic Prescription’. A Downloadable MP3 - Relaxation to help with Insomnia (18mins) Created by Sarah Swindlehurst/Mulliner of ’The Yogic Prescription’. A Downloadable MP3 - Relaxation to help ease Migraine (21mins) Created by Sarah Swindlehurst/Mulliner of ’The Yogic Prescription’. 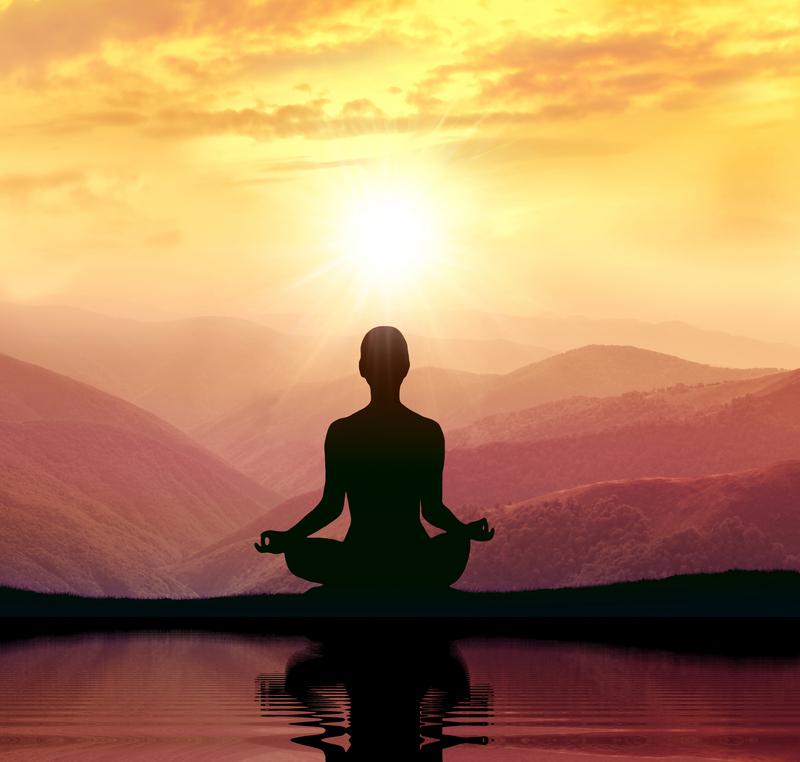 A Downloadable MP3 - Breathing & Meditation to help with Exam Stress (11mins) Created by Sarah Swindlehurst/Mulliner of ’The Yogic Prescription’. A Downloadable MP3 - Meditation to help ease Headaches (12mins) Created by Sarah Swindlehurst/Mulliner of ’The Yogic Prescription’. A Downloadable MP3 - Meditation to help ease Low Mood/Depression (19mins) Created by Sarah Swindlehurst/Mulliner of ’The Yogic Prescription’. A Downloadable MP3 - Breathing to help ease Anxiety (10mins) Created by Sarah Swindlehurst/Mulliner of ’The Yogic Prescription’. Here on this CD are 7 Audios to help you cope in ‘testing’ times and in any circumstance. There are breathing techniques, meditations and lovely relaxations, which all help to create a calm, focused and relaxed YOU! 1) Breathing to help ease Anxiety (10mins) 2) Meditation to help ease Low Mood/Depression (19mins) 3) Meditation to help ease Headaches (12mins) 4) Breathing & Meditation to help with Exam Stress (11mins) 5) Relaxation to help ease Migraine (21mins) 6) Relaxation to help with Insomnia(18mins) 7) Relaxation for ANYTIME you need to Relax (17mins) Created by Sarah Swindlehurst/Mulliner of ’The Yogic Prescription’. Yogakidz Yoga Story -The Island - 10/15mins MP4 DOWNLOAD Get the kids this great download, and join in the story with some fun yoga postures! Yogakidz Yoga Story -The Surfer - 15mins MP4 DOWNLOAD Get the kids this great download, and join in the story with some fun yoga postures! 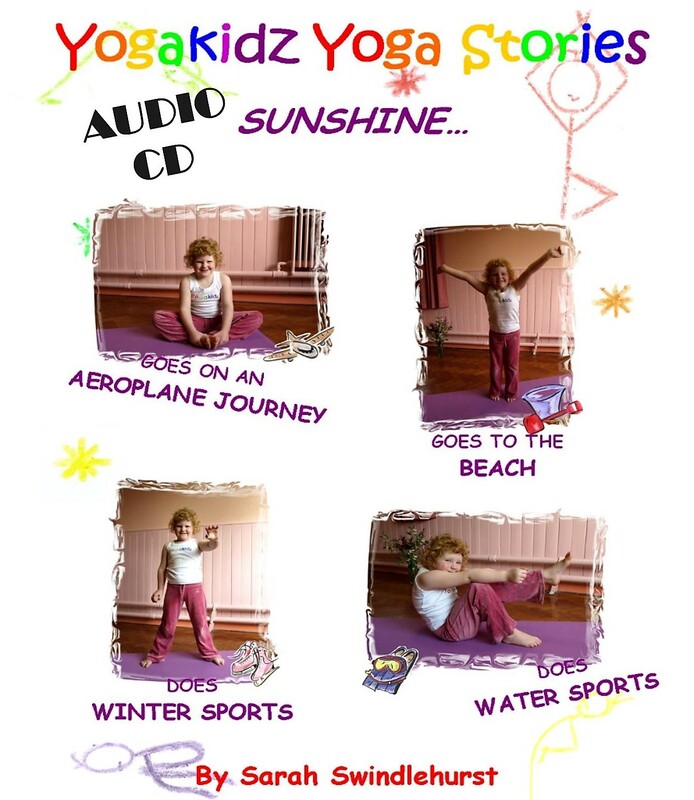 Yogakidz Yoga Stories -Sunshine - all 4 stories to accompany the book or to use as a great listening yoga practice, this can also be used as a meditation visualisation - 45mins Audio CD This contains all 4 Yogakidz Stories that can accompany the Sunshine book, or be listened to as a separate yoga practice. Each story has lovely relaxing music in the background which makes it great to use as a Meditation/Relaxation Visualisation too! Get the kids this great download, and join in the stories with some fun yoga postures! 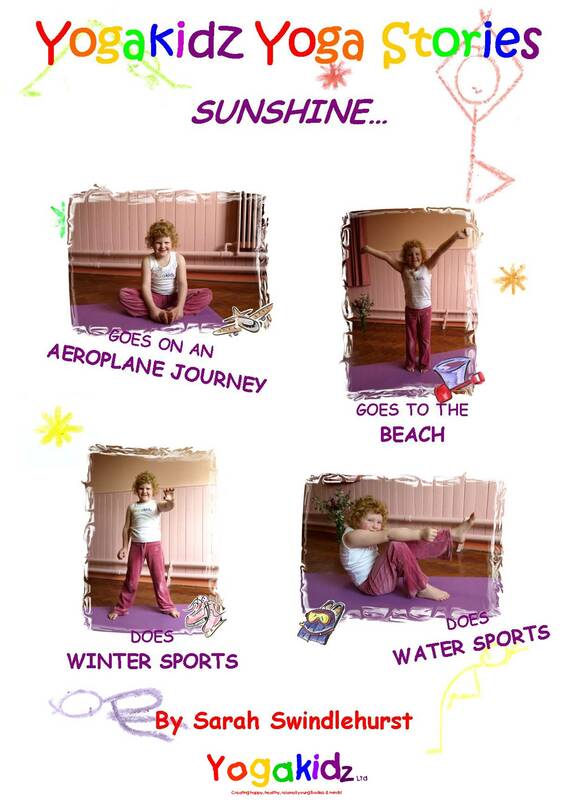 Yogakidz Yoga Story - Sunshine does Winter-sports! 15mins MP3 DOWNLOAD There’s a lot of snow where Sunshine is……….. she’s in Switzerland! 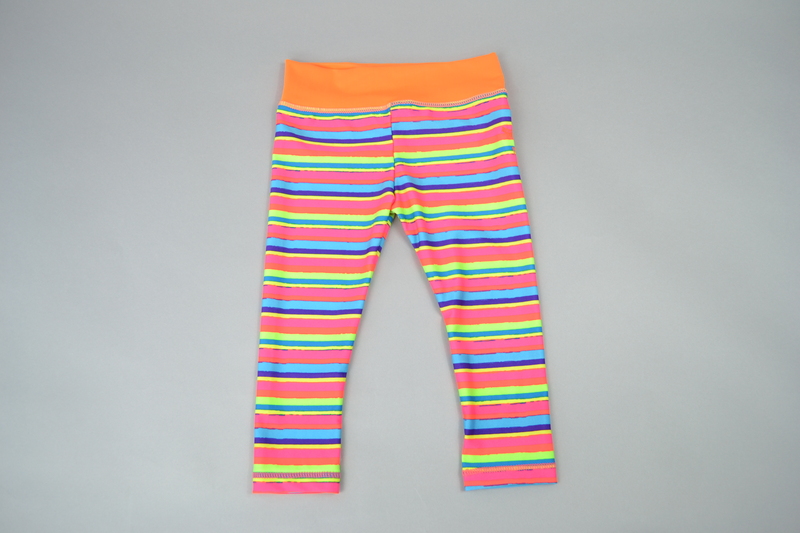 Excited and joyful… Sunshine does winter sports… she enjoys the delights of learning to ski, has thrills in slipping and sliding as she snowboards, she plays with snowballs and ice skates to her hearts content…. This is one adventure you cannot miss….. join in and have fun with Sunshine! Get the kids this great download, and join in the story with some fun yoga postures or simply use as a Meditation/Relaxation Visualisation! Yogakidz Yoga Story - Sunshine does Water-sports! 15mins MP3 DOWNLOAD Sunshine is excited….. today she’s in Egypt! With loads to explore….. Sunshine does water-sports… she explores the depths of the sea as she scuba dives, has loads of fun learning to water-ski and sails the sea in a magnificent boat… come on and join Sunshine on one of her many wonderful adventures! Get the kids this great download, and join in the story with some fun yoga postures or simply use as a Meditation/Relaxation Visualisation! 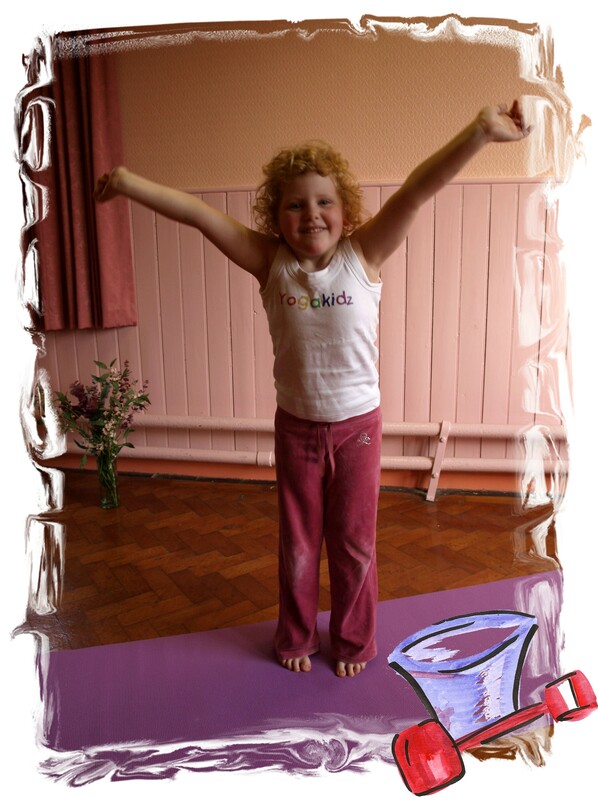 Yogakidz Yoga Story - Sunshine goes to the Beach 8mins MP3 DOWNLOAD Sunshine is on holiday…… she’s going to the beach! 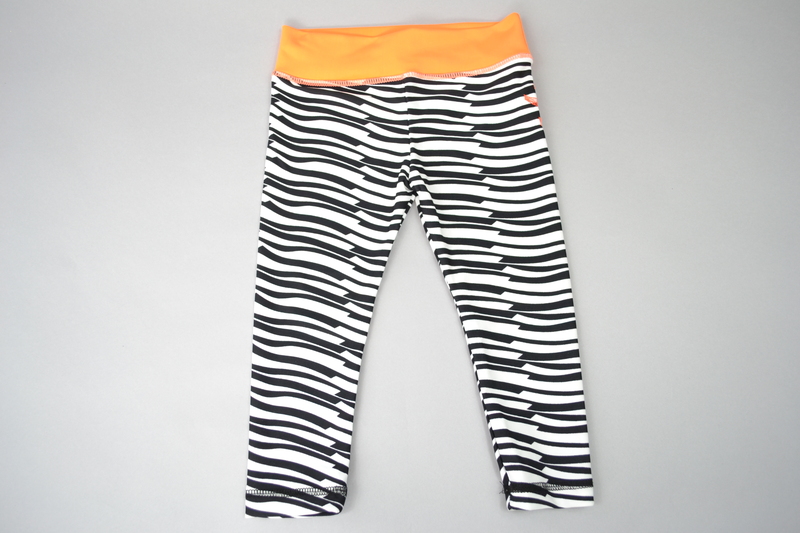 The sky is grey… but that doesn’t stop Sunshine… she goes to the beach in search of the Sun…. she does yoga postures on the beach, she builds a super sandcastle, she explores the deep blue sea and she sees many incredible creatures…… let’s go explore the beach with Sunshine! Get the kids this great download, and join in the story with some fun yoga postures or simply use as a Meditation/Relaxation Visualisation! 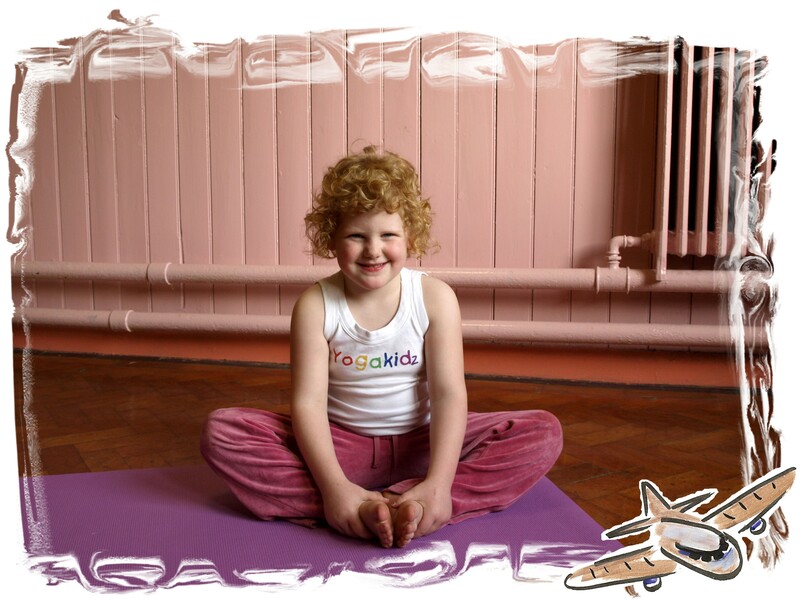 Yogakidz Yoga Story - Sunshine goes on an Aeroplane 7mins MP4 DOWNLOAD Sunshine is about to have an adventure….. she’s going on holiday! This is the first time she has been on an aeroplane…… what will it be like? Sunshine experiences the highs of the skies, she marvels at the views below, she explores the aircraft and has loads of fun! Are you ready?.... join Sunshine as she flies high in the sky! Get the kids this great download, and join in the story with some fun yoga postures or simply use as a Meditation/Relaxation Visualisation! Yogakidz Yoga Stories -Sunshine - all 4 stories to accompany the book or to use as a great listening yoga practice, this can also be used as a meditation visualisation - 45mins MP3 DOWNLOAD This contains all 4 Yogakidz Stories that can accompany the Sunshine book, or be listened to as a separate yoga practice. Each story has lovely relaxing music in the background which makes it great to use as a Meditation/Relaxation Visualisation too! 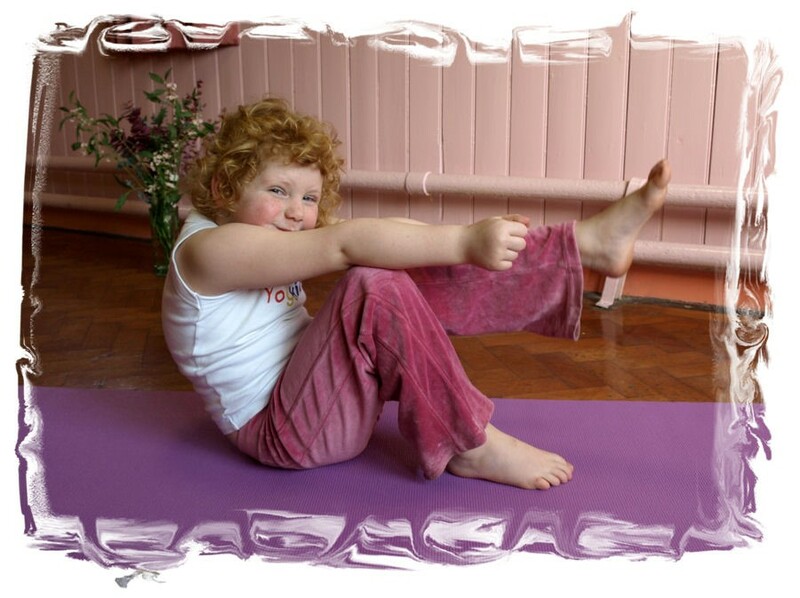 Get the kids this great download, and join in the stories with some fun yoga postures! PDF VERSION of '49 yoga postures' for all to do. Each page has a yoga posture with an affirmation (positive statement) and is accompanied by posture description (and what it stretches!) So enjoyable and fun to do - for all ages! 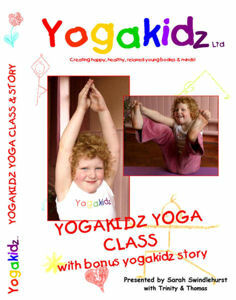 PDF VERSION - The Yogakidz Yoga Stories all have yoga postures accompanying various parts of the tale. Children just love to attempt the postures and they have loads of fun being actively involved and becoming part of the story themselves. These are fun stories for the children and for the whole family! You can also buy the paperback here at lula marketplace. A5 in size and RINGBOUND for ease of use! 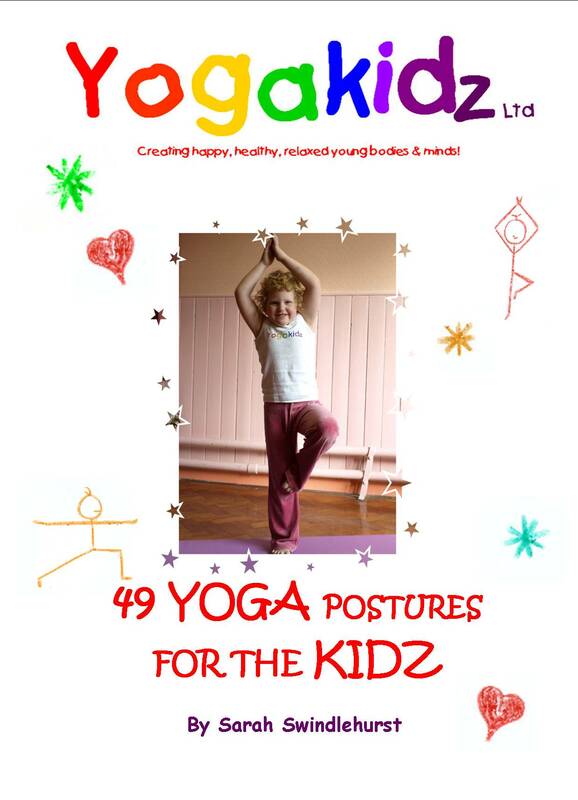 The latest publication from Yogakidz. 49 yoga postures for all to do. Each page has a yoga posture with an affirmation (positive statement) and is accompanied by posture description (and what it stretches!) So enjoyable and fun to do - for all ages! 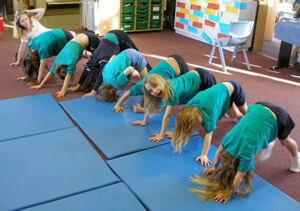 The Yogakidz Yoga Stories all have yoga postures accompanying various parts of the tale. Children just love to attempt the postures and they have loads of fun being actively involved and becoming part of the story themselves. These are fun stories for the children and for the whole family! You can also buy the paperback here at lula marketplace. 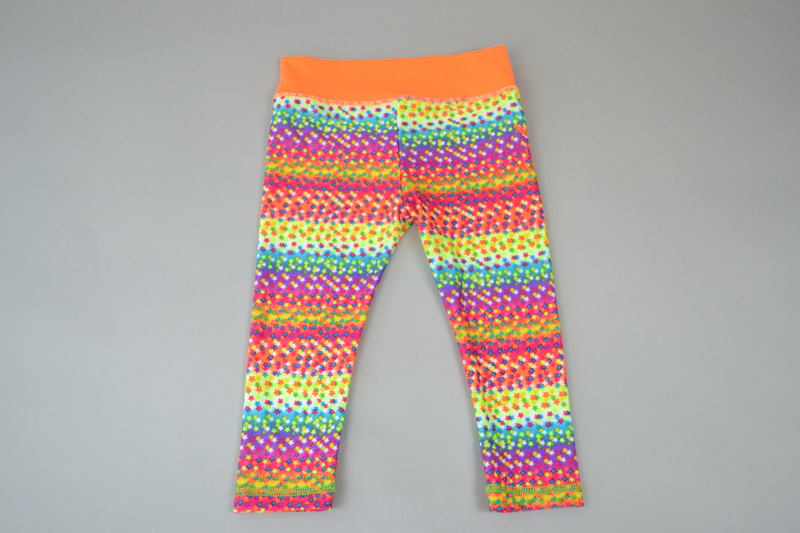 Brighten up your little yogi’s their wardrobe with these stylish leggings – a must have for all little budding yogis. 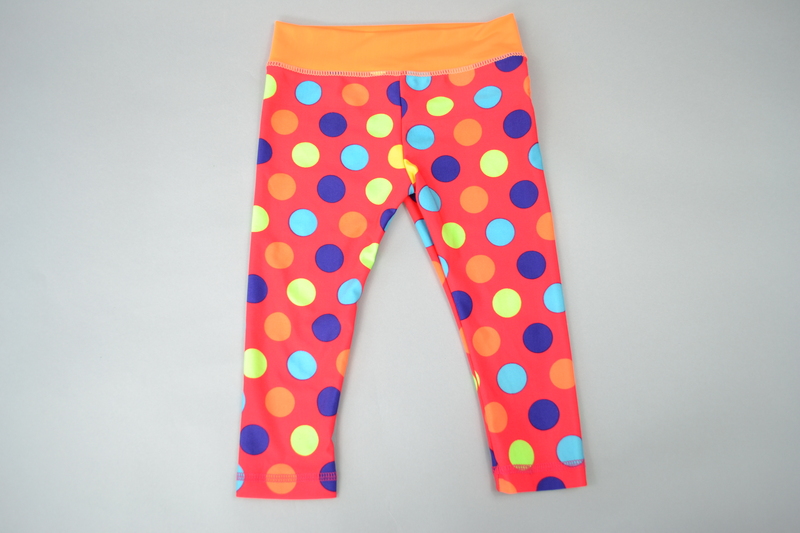 The fabric is soft with interlocked seams making them extremely comfortable for little ones to wear. 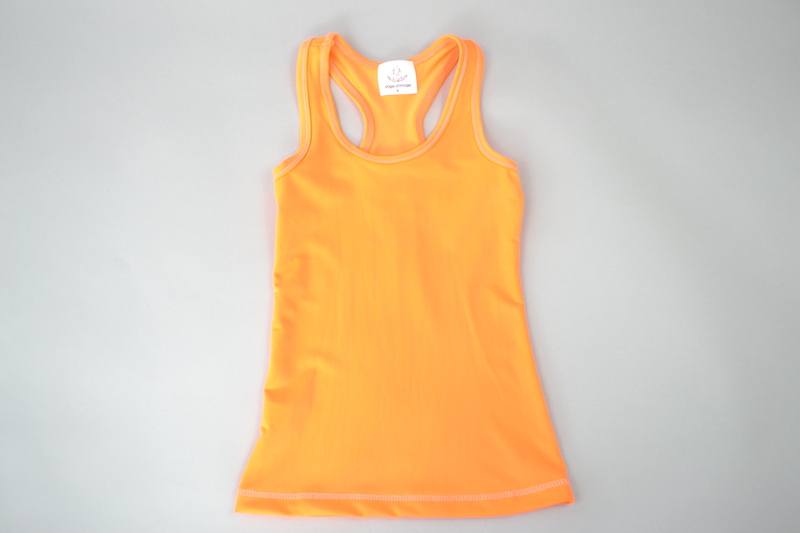 The fabric is breathable (Nylon Lycra), wicks moisture away from the skin, is quick drying and ultralight. 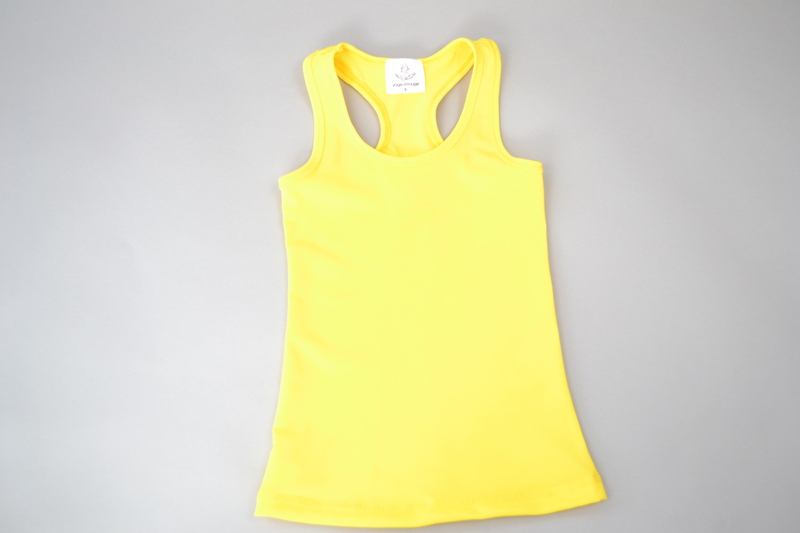 Please state vest size/age at checkout! N.B. Please state vest size/age at checkout!